A theater, television and feature film star, Carroll joined the NCIS cast in 2008, where he was reunited with his former “Chicago Hope” co-star, Mark Harmon. On the stage, Carroll was Tony-nominated for August Wilson’s “The Piano Lesson” and starred in a national tour of Wilson’s play “Radio Golf” in 2005. Also, Carroll starred in “Fraternity” for the Ebony Rep Theatre Company. Carroll added directing to his resume when he directed his first episode of NCIS during the 2014-2015 season. Since then, he has directed seven episodes of the series. Born in Cincinnati, Carroll now lives in Los Angeles with his wife and daughter. His birthday is July 8. 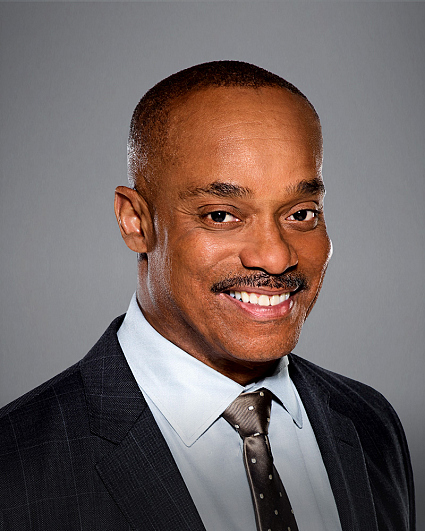 Follow him on Twitter at @RockyCOfficial.